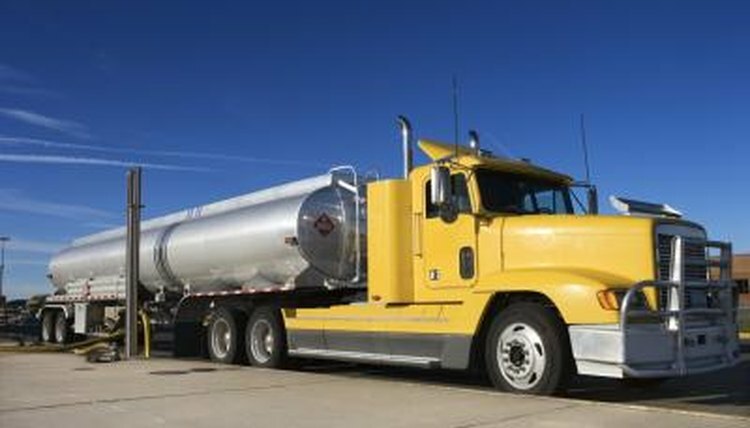 Tanker trucks come in a wide range of shapes and sizes. While there are many sizes, some adhere to standards set by the International Organization for Standardization (ISO), which supplies typical tanker sizes that are considered safe. A typical oil tanker semi-trailer has a length of 42.64 feet, a width of 8.2 feet and a depth of 12.14 feet. Tanker thickness is typically around 0.195 inches. These are ISO-compliant dimensions. (Panda) tankers trucks typically have a length of 40.51 feet, a width of 8.20 feet and a depth of 12.30 feet. These tanker trucks typically have a tank volume between 24000 Liters-60000 Liters. These dimensions are also ISO-compliant. 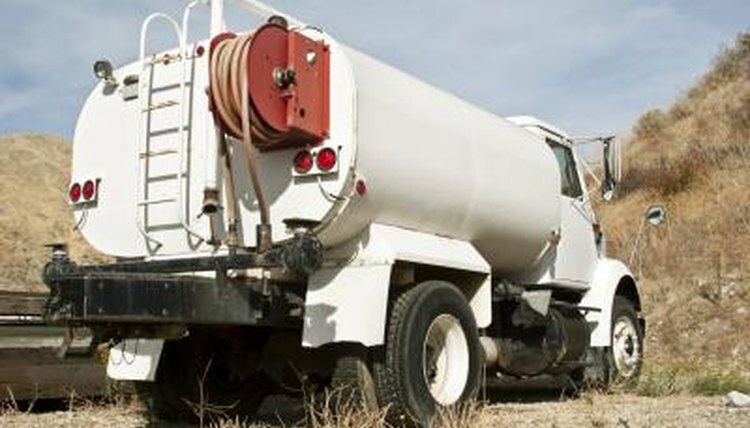 Water tanker trucks typically have a length of 19.35-34 feet, a width of 7.6-8.2 feet and a depth of 7.54-12.47 feet. The tank volume is usually less than 1,320-8000 gallons. These dimensions are also ISO-certified. Low bed trailers typically have a length of 42 feet, a width of 9.84 feet and a depth of 5.08 feet. The tank max payload is 100t. These dimensions are also ISO-certified.